The freight distribution industry has been facing a lot of changes recently, and a great deal of that focus has been on liability: as more and more companies focus on specific niche portions of national supply chains, the question of where one company’s liabilities end and another’s beginning is still being answered. But your client’s direct risks are just as important, and many need excess coverage to protect their assets. What excess coverage can help protect your client’s equipment and assets? Do they have adequate auto physical damage coverage? Because their trucks cover a lot of distance, they’re susceptible to a lot of damage. This coverage helps protect their fleet in the event of collisions, general damage, and even lost or broken features on their trucks and trailers. If your client is currently trying to grow their fleet, their current coverage might not be enough. Are your clients protected against theft? 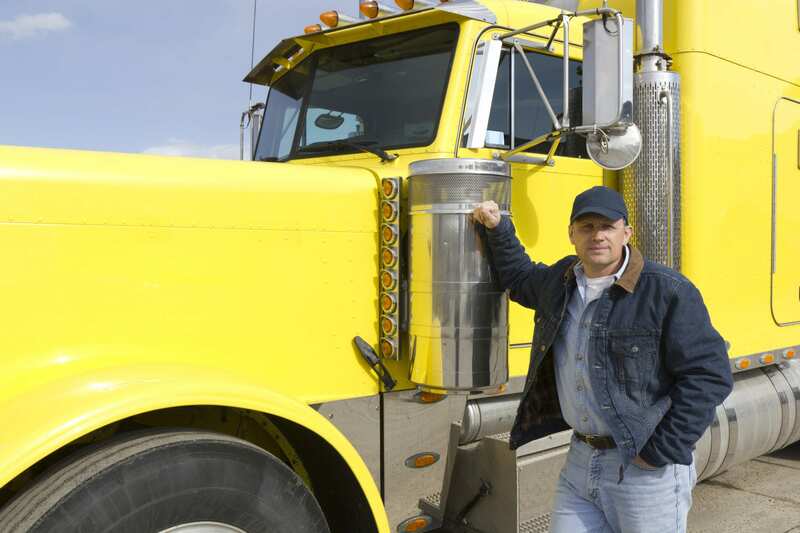 Many trucking companies protect against the theft of their cargo because stolen freight without the coverage to pay back their client is bad for business. But they might not have similar coverage for their vehicles and equipment. If your clients don’t have additional coverage that protects their assets in the event of fire or theft, then they could face losses that take years to recover from. While liability insurance is non-negotiable for many fleets, your clients might not have the right coverage for their own assets and property, especially if they’re growing faster than their current policy can cover. Go to Prime Insurance Company to see what areas of excess insurance can best help protect your clients.